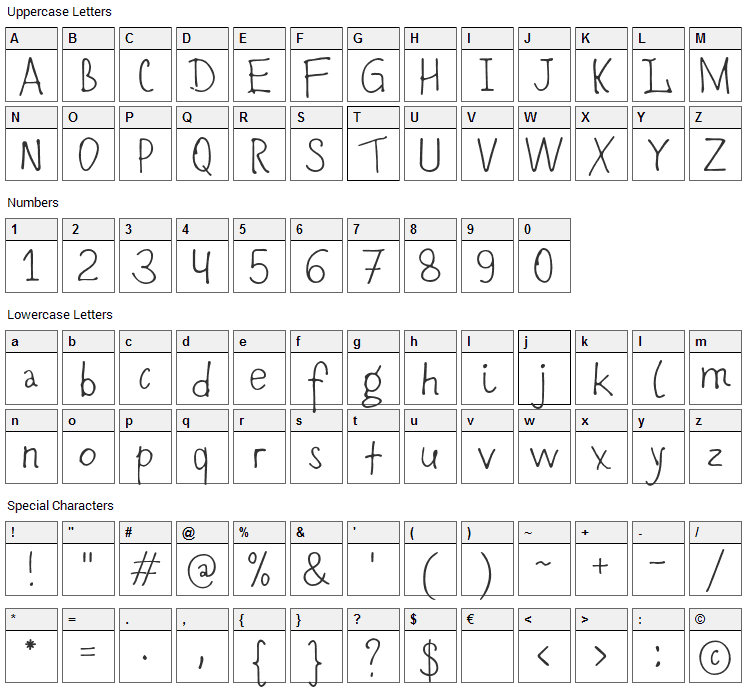 The Romochka font has the free license Sil OFL 1.1. You can use it for commercial or free use. This collection of libre fonts is created by designers who have drawn these fonts and then allowed everyone to use, share, change and improve the fonts, free of charge. If you like the fonts that designers create within this project, then you can take part even if you are not a designer with your money, in the spirit of charity ON your heart. All the money is will transferred to the treatment of children with cancer. 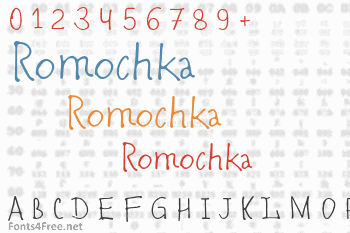 Romochka font contains 414 defined characters and 119 unique glyphs. 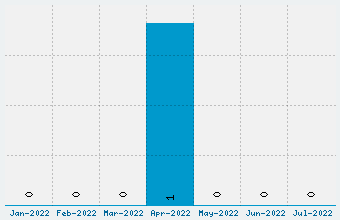 The font contains characters from the following unicode character ranges: Basic Latin (93), Latin-1 Supplement (96), Latin Extended-A (87), Latin Extended-B (3), Spacing Modifier Letters (9), Cyrillic (94), Latin Extended Additional (1), General Punctuation (16), Superscripts and Subscripts (1), Currency Symbols (3), Letterlike Symbols (2), Mathematical Operators (3), Private Use Area (3). Romochka is a script, handwritten font designed by Jovanny Lemonad. The font is licensed as Public Domain / GPL / OFL. Public domain fonts are free of known copyright restrictions because intellectual property rights have been forfeited by the respective author or property rights have expired. The font is free for both personel and commercial usage. For your questions, please contact the designer directly from typetype.ru.